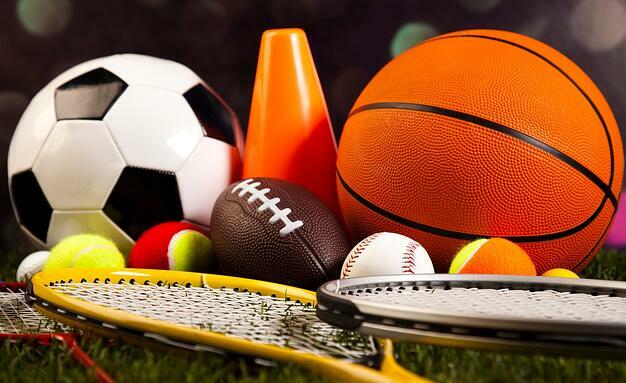 Does your sports equipment meet regulations? Can you imagine walking on the field during championships and losing to the team that was using a hockey stick that gave them an extra edge? Or suffering from a head injury because your helmet had too much cushioning? That's exactly why new equipment and technology is regulated and tested. Having consistent equipment standards keeps players safe and also keeps the game fair. And that's also why the National Operating Committee on Standards for Athletic Equipment (NOCSAE) exists. This non-profit organization is responsible for ensuring that equipment is safe and fair for gameplay. Since governing bodies require equipment to meet NOCSAE standards, all the equipment must go through a series of standardized tests performed by third-party organizations. So, if you're wearing a mouth guard that claims to meet NOCSAE standards, get a new one! It's impossible to have a mouthguard that is NOCSAE tested or approved. If a manufacturer is not willing to be upfront about it, then it's not worth putting your safety in their hands. Aside from NOCSAE and ADA equipment standards, there are also rules and regulations from governing bodies such as National Collegiate Athletic Association or National Federation of High School Sports. You won't find the NCAA and NFHS endorsing specific brands or equipment, but they will provides parameters and guidelines. When it comes to mouthguards, these organizations simply require that they are worn and that they are a visible color. In some cases, leagues (that don't play for public schools) have their own regulations. Such as requiring a helmet tether for mouthguards. If you're not entirely sure whether or not your equipment meets your team/sport's rules, ask your coach where to find a rule book for the governing body of your sport and league. Regardless of whether you're playing a pick up game or training for nationals, it's always important to play with trusted equipment that has been tested.